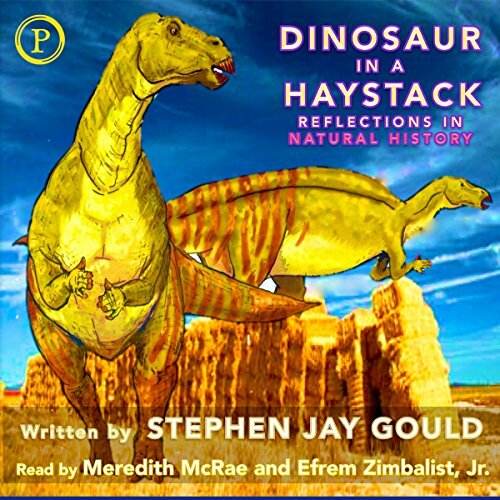 Showing results by author "Stephen Jay Gould"
Narrated by: Meredith MacRae, Efrem Zimbalist Jr. 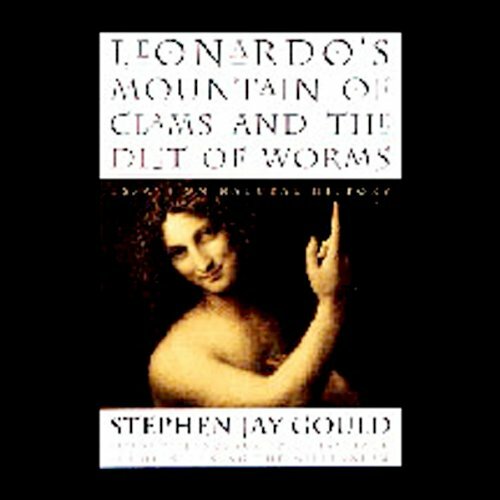 Award-winning, best-selling author, evolutionary biologist, and paleontologist Stephen Jay Gould takes the art of the essay to an unprecedented height of excellence in this vibrant collection of writings on science and natural history. From fads to fungus, baseball to beeswax, Gould always circles back to the great themes of time, change, and history, carrying listeners home to the centering theme of evolution. These unabridged selections were originally published in Natural History magazine. 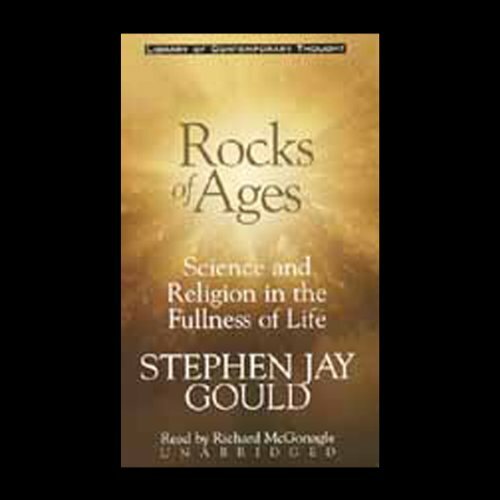 In this fascinating history of the age-old battle between Science and Religion, evolutionist Stephen Jay Gould argues that part of living the full human experience is achieving a balance between the spiritual and the rational." We have always identified trends as bad (loosening of the moral fiber) or good (better ethnic eating in urban areas). But Stephen Jay Gould argues that this mode of interpretation is a bias that needs correcting. 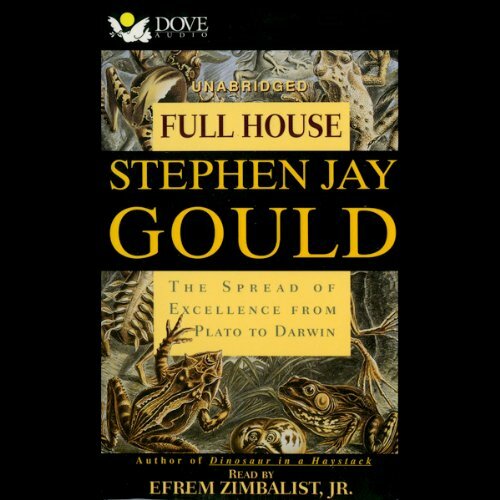 In Full House, Gould presents the truth about progress, evolution, and excellence, as well as a different way to understand trends other than as entities moving in a definite direction. 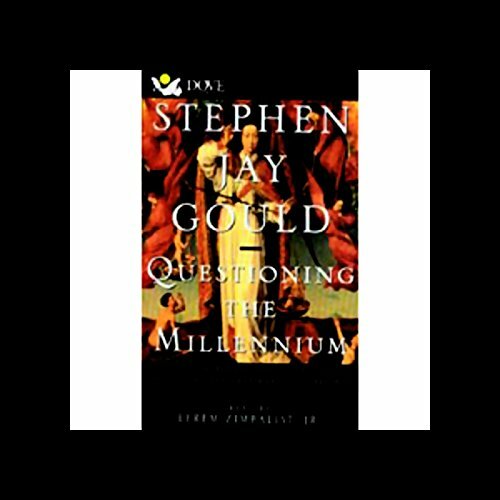 In this essay collection, Stephen Jay Gould examines the puzzles and paradoxes great and small that build nature's and humanity's diversity and order. He formulates a humanistic natural history, one that considers how humans have learned to study and understand nature, rather than a history of nature itself. 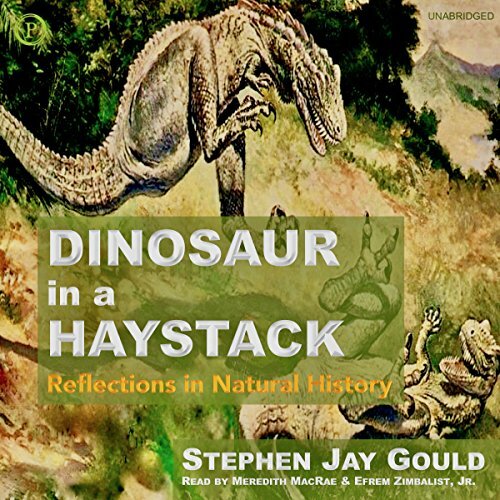 From paleontology, dinosaurs, and fossils to the fascinating and strange phenomena of life on Earth today, come the inspiration for this collection of Stephen Jay Gould's best essays. Fads to fungus, baseball to beeswax, Gould always circles back to the great themes of time, change, and history. 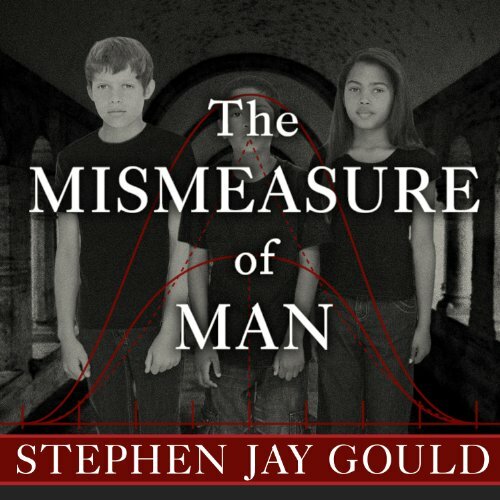 Gould's inimitable style makes history and science accessible and relevant to all. The best selling author and evolutionary scientist holds the mirror up to all of our millennial passions in this wide-ranging discussion that reveals our foibles, absurdities, and uniqueness - in other words, our humanity.